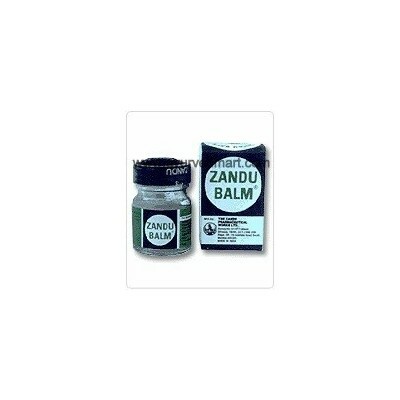 Zandu Balm is a pain relieving rub that contains time-tested, active herbal ingredients. 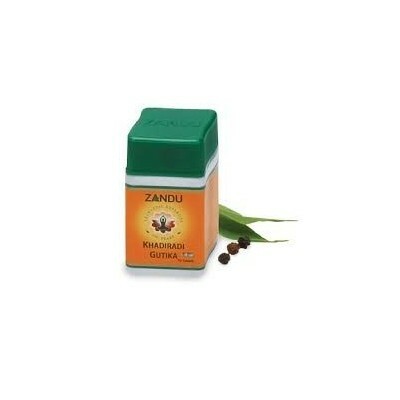 Zandu Brento is available both as syrup and tablets, Brento Tablet is a Cerebral activator and cerebral nutrient. 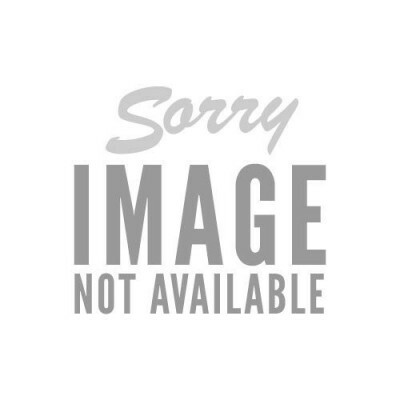 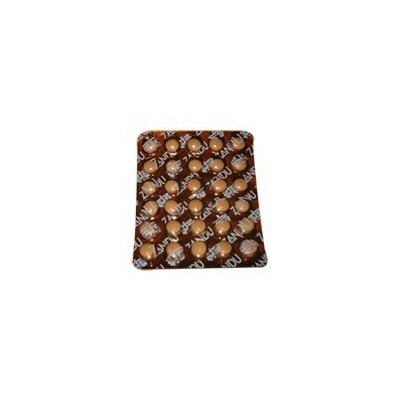 Brento Tablet corrects impaired cognitive function. 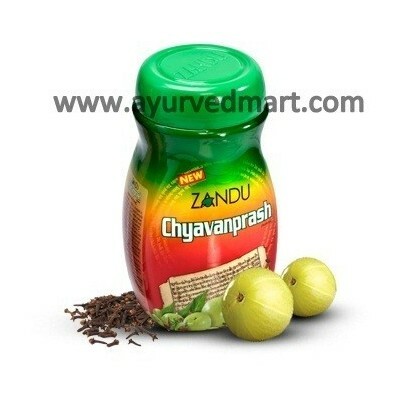 Works as entire systems to provide tonic effects. 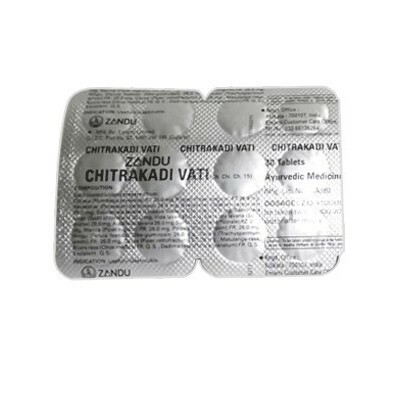 Chirakin tablet is a proprietary Ayurvedic medicine manufactured by Zandu Pharmaceuticals. 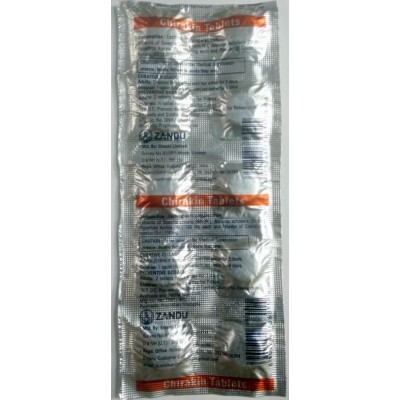 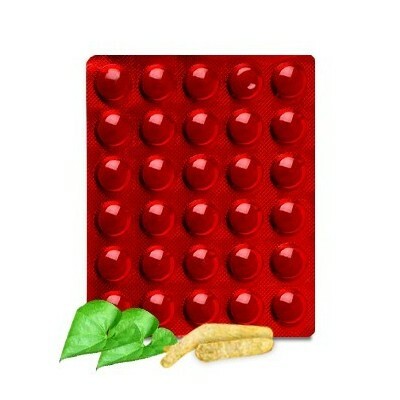 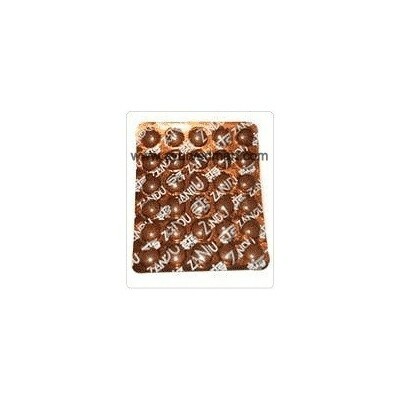 It is an anti-malarial drug. 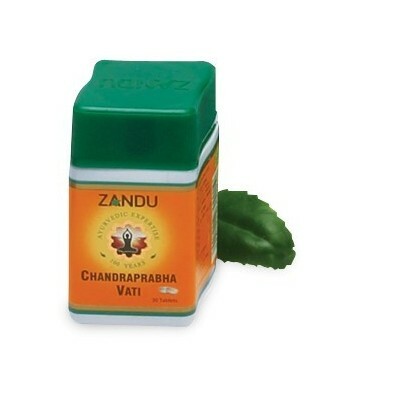 The nutaits a tonic which strengthens the constitutions of an individual. 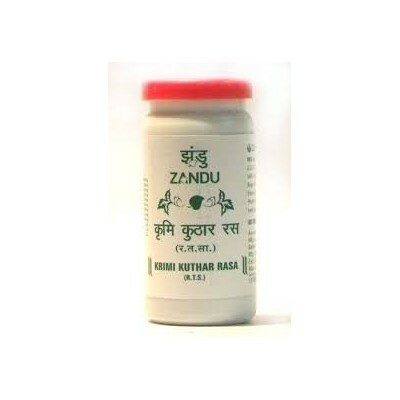 Zandu Diabrishta-21 is a unique sugar-free Ayurvedic Arishta, enriched with the goodness of 21 Ayurvedic ingredients in a palatable format. 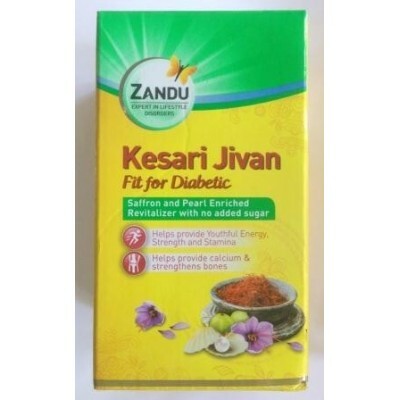 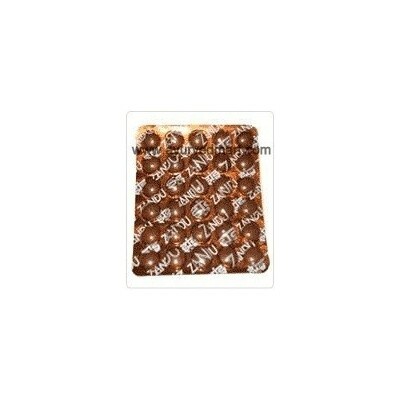 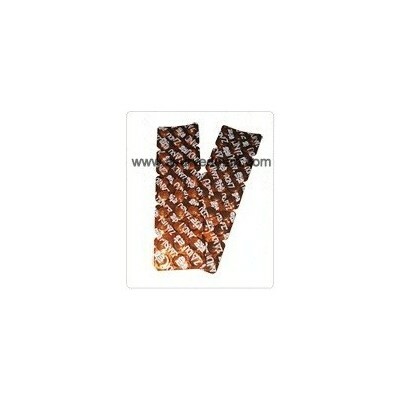 It is safe for consumption and its regular use helps to maintain healthy sugar level. 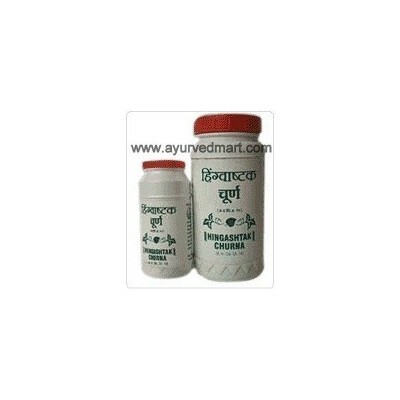 Carminative & gastric stimulant. 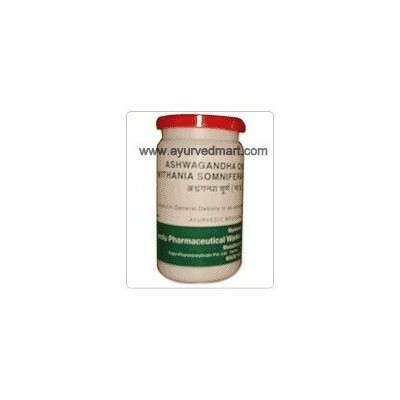 Indicated in flatulance, dyspepsia, colic, constipation & detention of wind in intestine. 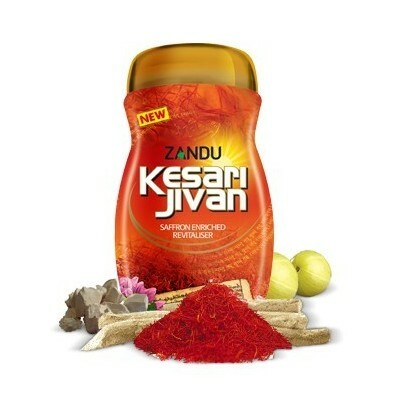 Zandu Kesari Jivan is an improved formula of Chyavanprash with saffron. 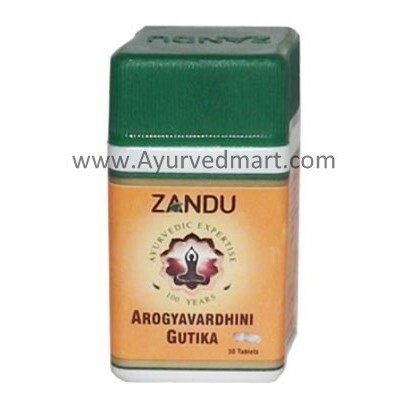 Astringent, Antiseptic, and Expectorant medicinal herbs in Zandu Khadiradi Gutika tablets are useful for throat disorders. 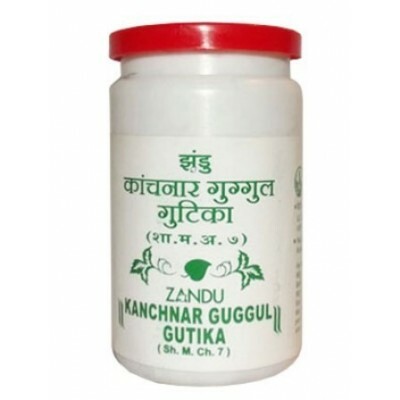 Kaishore guggulu or Kishore guggul is a herbal remedy based on purified guggulipid in ayurvedic medicine. 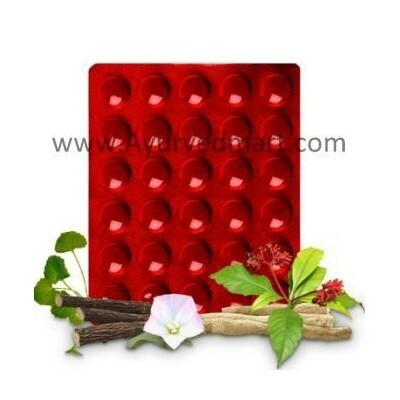 Antiallergic, antibacterial and blood purifying properties are found in this herbal preparation. 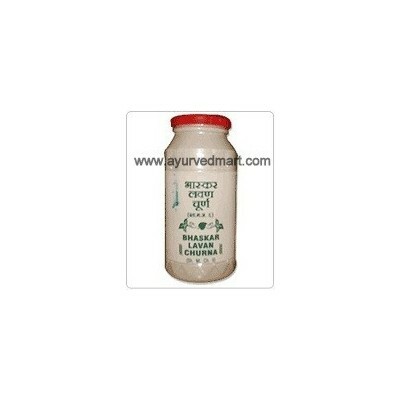 Blood and skin purifier for pimple free, fair skin.For the first time here’s a wonder blood purifier with real kesar & Vitamin E blende with herbs which not only purifies and cleanses your blood, but also makes your naturally fair. 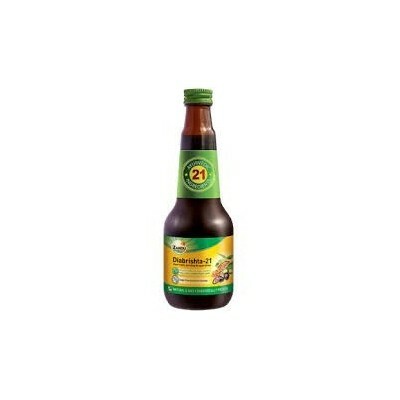 When drugs and Alcohol Harm Liver protect with Livotrit.Livotrit stimulates appetite.Livotrit brings fast biochemical normalcy in liver.